Professional web design should work! Are you looking for a website that captures the eye and impresses the mind?!! At Scope Company we create websites that stand out from the regular boring websites. 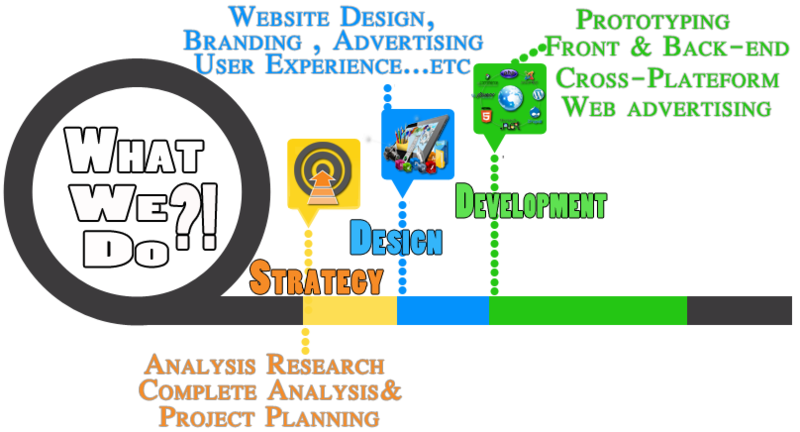 We are specialized in web design, consulting and development for over 14 years. We help customers expand their business and online presence using highly professional and easy-to-use websites. Scope Company is an All-in-One solutions company. From design to programming to copy writing and everything in-between. Our team covers all aspects required for establishing a successful business. That’s why many big organizations trust Scope Company to develop intuitive websites to enhance their corporate brands. Generally our website designs vary considerably due to requirements of our clients, our market and competitors analysis. Some clients focus on the design of their site while others are more concerned with e-commerce or custom programming. 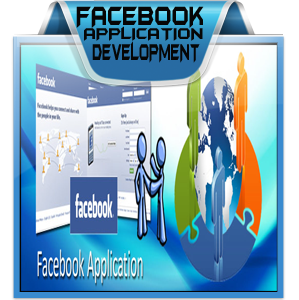 We pride ourselves on all these web design services. Our certified Agile development process will guarantee delivering even most complex web applications. We will setup everything for you, from getting suitable domain name, hosting, design, as well as development of your website. Our creative designers & developers are analyzing not only your needs & but also market needs in addition to competitors features to help you obtain the best solutions for your business requirements and beating other competitors. We offer a very intuitive and easy to use administrator interface, enabling clients to take over their website and fully control content. It is perfect for any scale business, entrepreneur or individual to manage their web presence in real-time, from anywhere in the world. 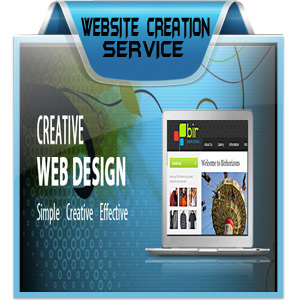 A custom web design is not limited to the website. We also offer complete design services like logos, business cards & prints (with shipping services) to match the feel and look of the website. We believe in complete marketing packages to ensure your success online and offline. Depending on your business nature, we offer a Starting package includes the initial setup of your company’s Facebook, Twitter, YouTube & other social accounts (with designing your social pages to represent your brand) with complete integrations in your website to help increasing your visitors and business. When you need programming tailored to your company’s very specific needs, Our web designers can work with you to develop a custom solution. They can provide you with the tools you need to manage your website content, track orders and sales in real times, manage online catalogue and more. Our Team including also professional marketers that will SEO optimize your project to make it high compatible with search engines. Our responsive HTML 5 and CSS 3 coding will support all screen size and resolution in any device & all web browsers, mobile, tablet, laptop and desktop to boost your business with high traffic, sales and positive leads. Scope Company is pleased to offer website redesign services to help taking your existing website to the next level. 24/7 Full support – good communication is always a key in creating the perfect business. We offer you full support and will be available to you on Skype, email and phone. 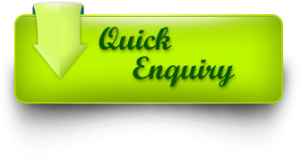 We make sure your design is completed according to the timeframe agreed.